Justine is a certified equine behaviour consultant. She applies the science of behaviour and learning to help you understand and solve horse behaviour problems. Horses in all disciplines may have problems from time to time. These could be handling issues such as leading or trailer loading; ridden problems such as napping, bucking and rearing or other issues such as weaving, headshaking and separation anxiety. These unwanted behaviours can develop for a number of reasons and each case should be treated individually. 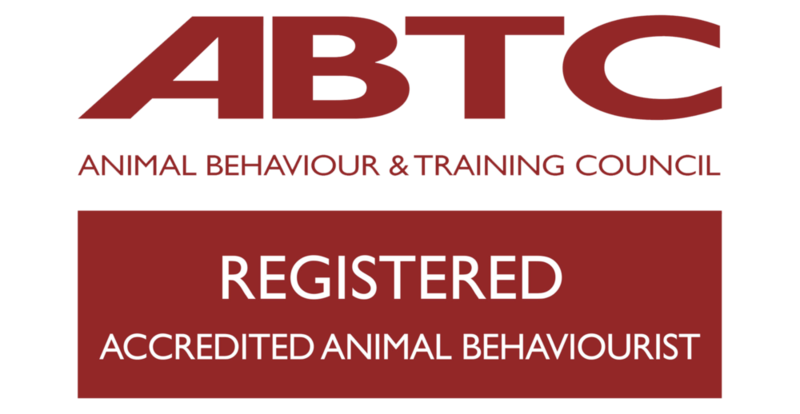 Justine will help you understand your horse’s behaviour and will work with you to tailor a safe, effective programme for both you and your horse's individual circumstances. All aspects of your horse's management, environment and training will be taken into consideration. Using only positive, practical methods she can provide effective, long-term solutions. As a result you will benefit from a better understanding of your horse's behaviour, empowering you to make informed choices and giving you increased confidence with riding, handling, training and competing.